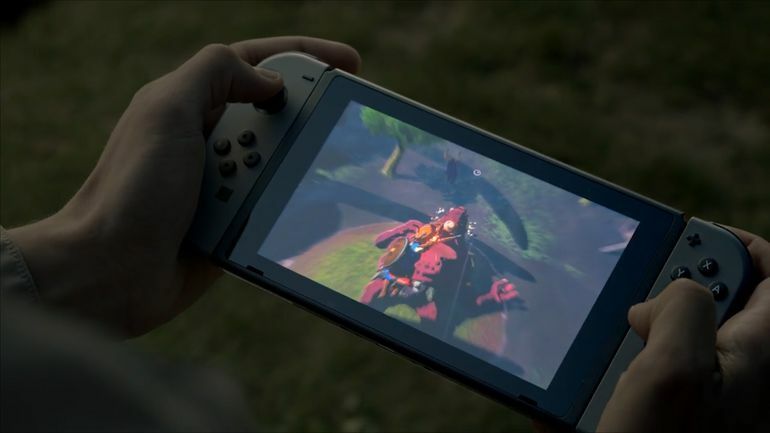 A few days ago Nvidia CEO Jen-Hsun Huang had some very good things to say about the Nintendo Switch console — and he would, since Nvidia is providing the CPU/GPU and manufacturing it for the console. 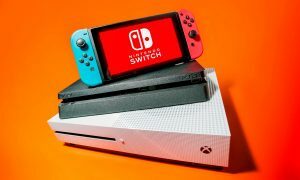 Huang said that the folks at Nvidia were “inspired” by working on the Switch, and called the partnership with Nintendo a “win-win”. The Nintendo Switch is powered by a custom Nvidia Tegra processor, which includes an ARM CPU and Nvidia GPU. 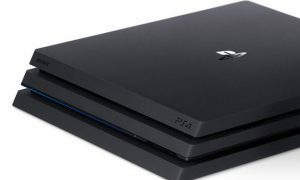 The latest reports suggest that the Switch GPU is about half as powerful as the PS4, and the the Switch features 4 GB of RAM.